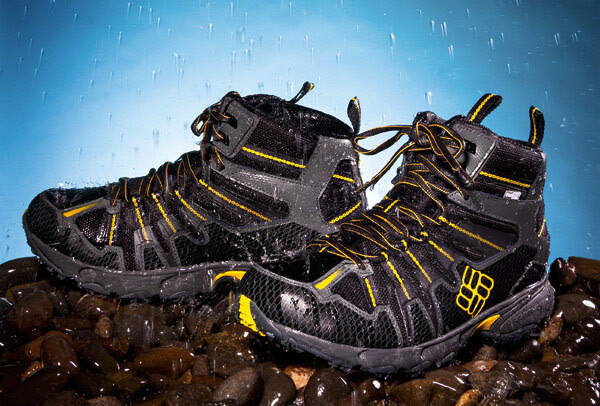 They Say: Designed to strike the perfect balance between a burly boot and a lightweight hiker, the Talus Ridge integrates low profile support with the waterproof breathable superpowers of an OutDry Membrane. We Say: The Talus Ridge is more lightweight hiker than burly boot, but a comfortable one with solid traction on a variety of surfaces. We wouldn’t take it trail running or off trail, but we will take it just about everywhere else. 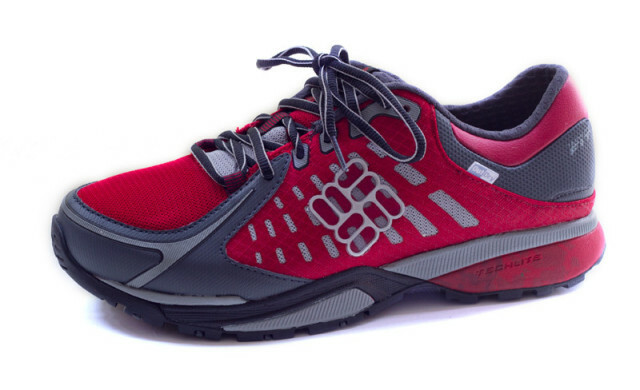 High Points: The large toe box affords plenty of extra room for trail-weary feet to swell and still be comfortable. Back to the Drawing Board: While the OutDry Membrane held up well for two of our testers, a third tester ended up with soaked feet after a shallow stream crossing. A lemon, perhaps? They Say: The Mt Defiance is best suited for the serious hiker or backpacker on trails (may be less developed). 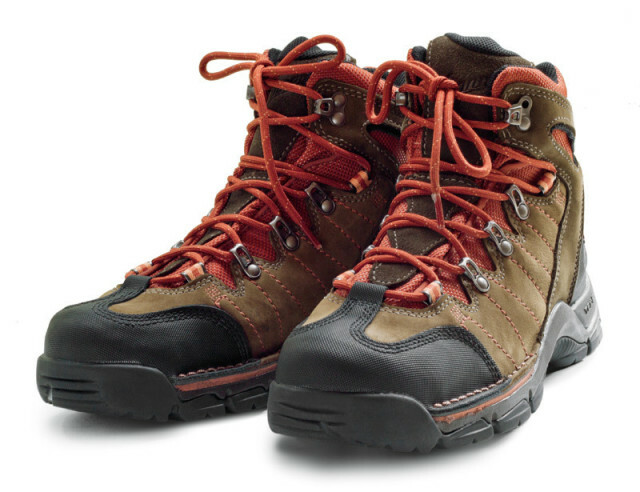 It is built to be a mid-duty backpacking boot or a technical day hiker. We Say: Right on target. Armored in all the right places, this is a tough boot that offers excellent ankle stability in a fairly lightweight package. High Points: Built like a Land Rover but with the handling of a Camry, the Defiance boasts outstanding traction when faced with dirt, rock, mud, and more. Back to the Drawing Board: The narrow toe box seems designed for feet on the Flex Diet, requiring wearers to upsize or opt for a wide. And like most Gore-Tex boots, breathability is limited. 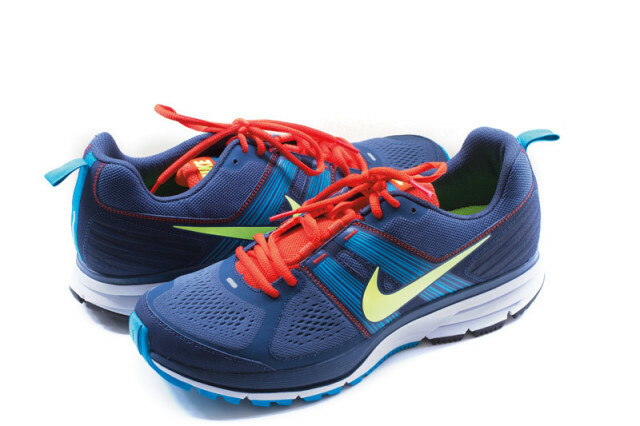 They Say: This trail running shoe is designed for any runner wanting great traction and cushioning while running on many off-road surfaces. We Say: Like wearing clouds on our feet. 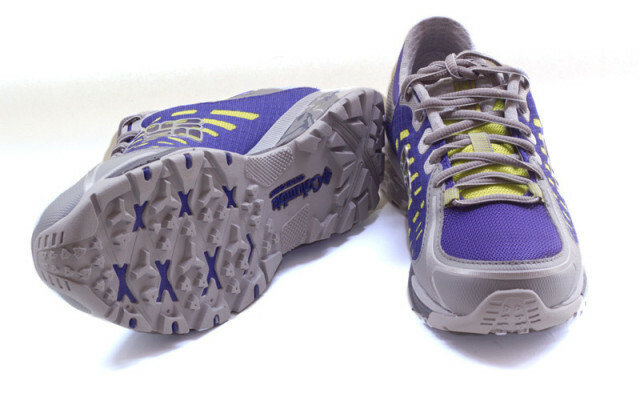 This featherlight trail runner—available in July—actually outperformed several sturdier boots in the underfoot-cushioning arena. Back to the Drawing Board: The relatively stiff midsole is pretty skinny at its narrowest point. Coupled with the height of the shoe, it could be an ankle roll waiting to happen. Web Extra: More Trail Shoes!